Coming together is a beginning; keeping together is progress; working together is success. Until one has loved an animal a part of one’s soul remains unawakened. Mahatma Gandhi said “The greatness of a nation and its moral progress can be judged by the way its animals are treated.” As an Animal Care Apprentice in Northallerton you will gain an understanding of this quote. You need to be realistic – animal care is hard physical work, it does involve a lot of routine and can be emotionally demanding when dealing with neglected animals. Unsure of whether you’re barking up the wrong tree? A neglected animal says a lot about a person. Animal neglect or abandonment is a common type of animal cruelty where people do not provide adequate care for animals in their charge. The neglected animal may be their own pet, a farm animal, or wildlife. A neglected animal is one that is not provided with proper food, water, veterinary care, shelter and socialisation. Does this anger you? Do you want to make a difference to the lives of innocent and distressed animals? If you answered yes to either of the previous questions then this sector is for you. You will be interested in learning, training and working with animals. As you can imagine, the roles that you will learn about are varied, covering the health, welfare, handling and supervision of creatures large and small. Advanced Apprenticeships in this area will involve more specialised aspects working within environments like wildlife parks, zoos or as an apprentice veterinary nurse. On an advanced level Apprenticeship it’s likely that you will take on a specialise or supervisory role. 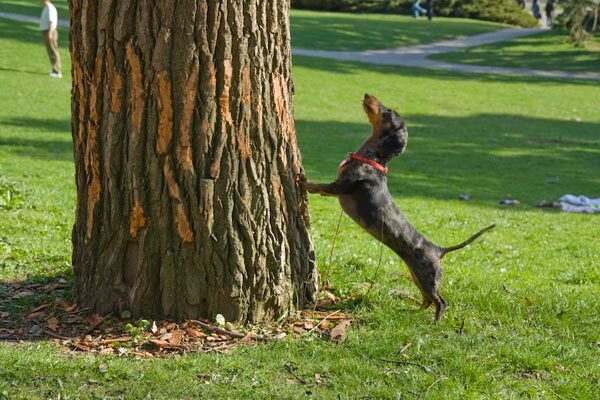 Are you ready to bark up the right tree?